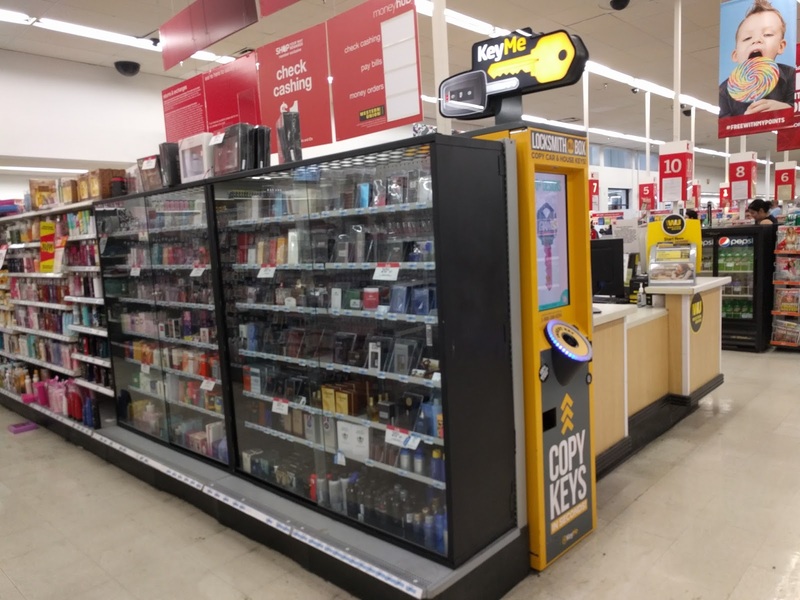 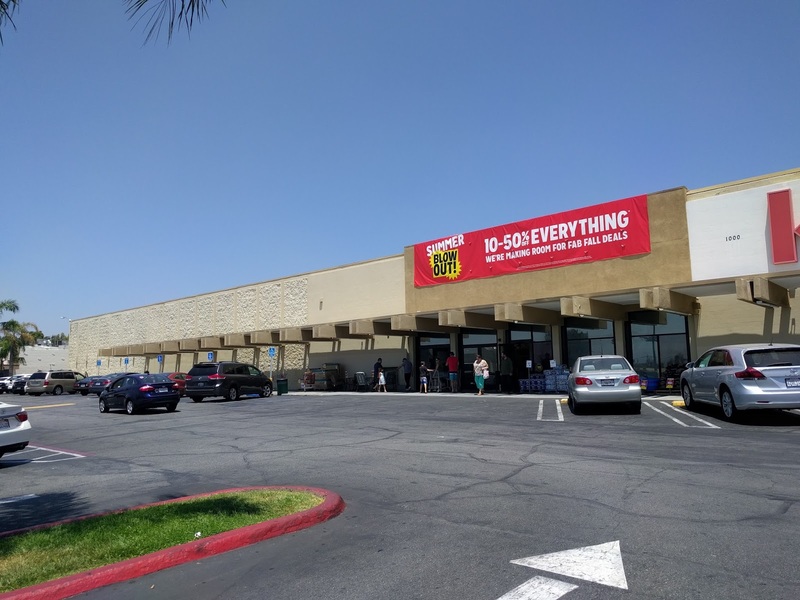 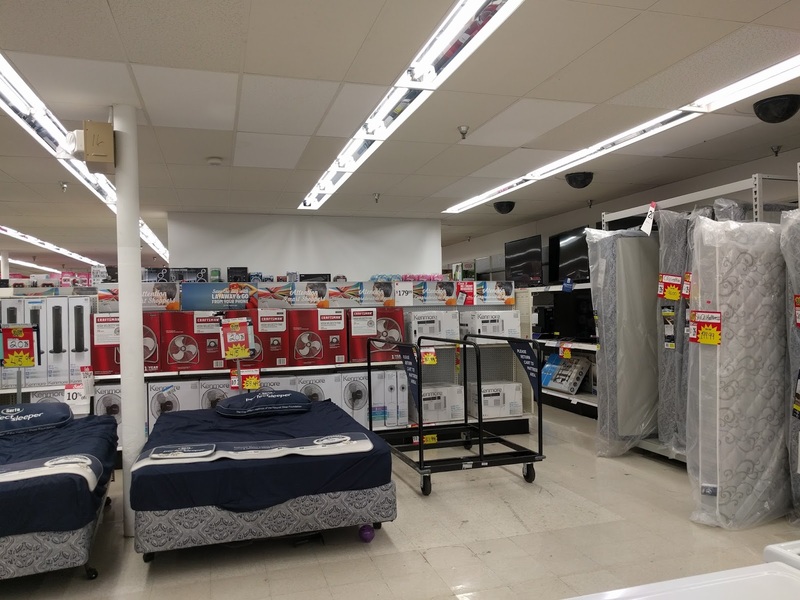 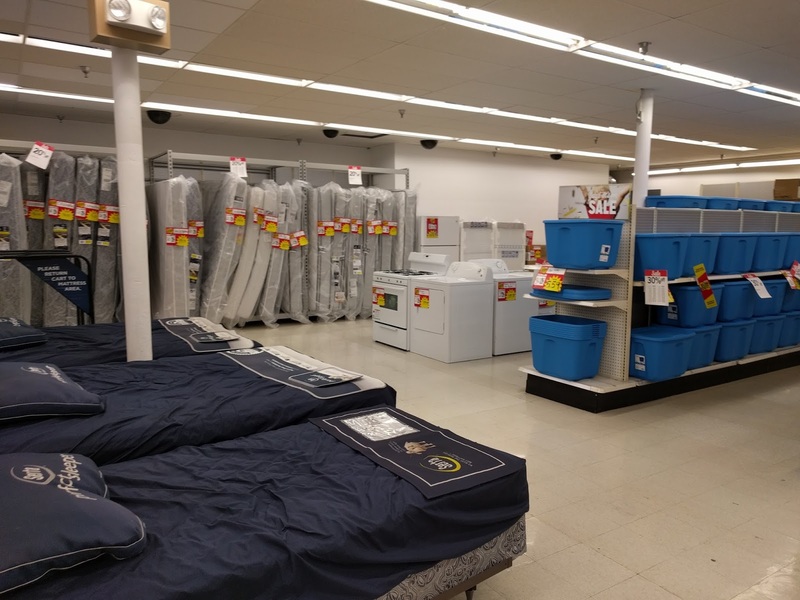 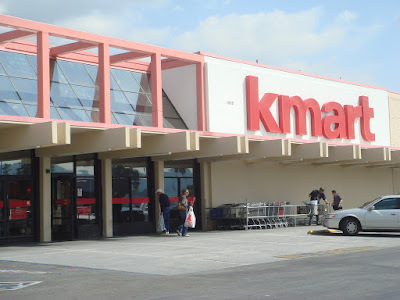 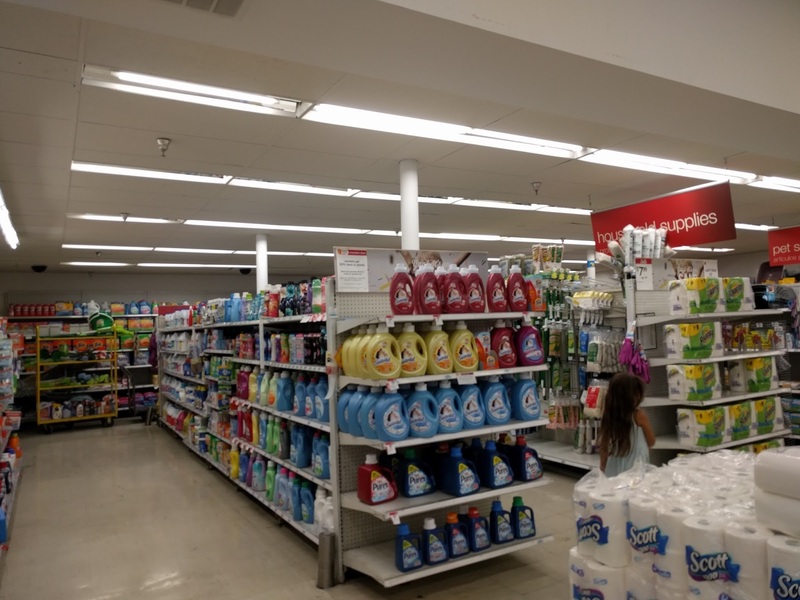 Today we are spotlighting the last store in our California series of posts, Kmart located in Burbank, CA. 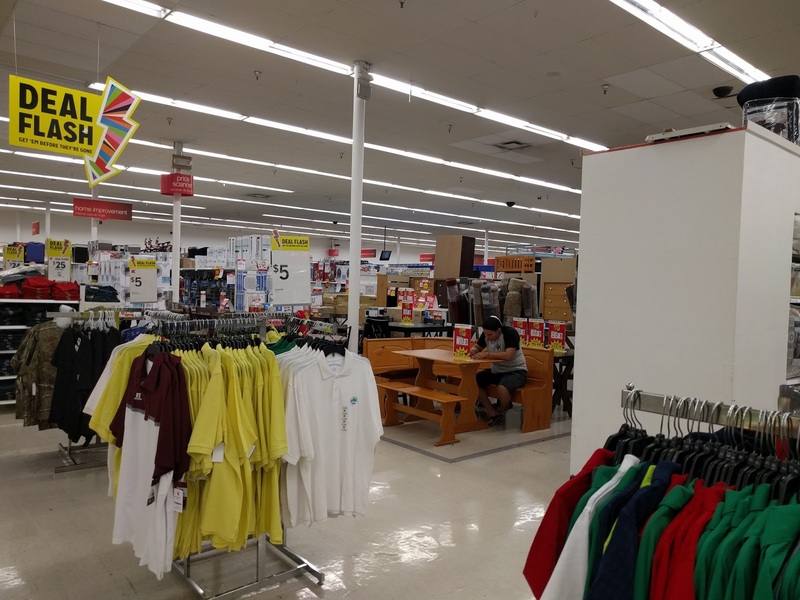 This location is 72.577 square feet and opened on November 16, 1989. 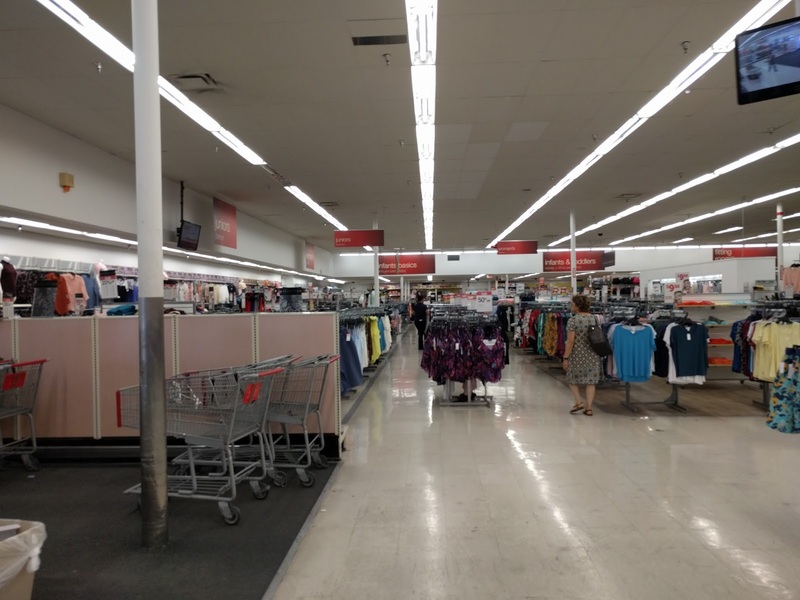 The store was originally built in 1962 as a Zody's, which from research was a small chain of discount department stores out west. Despite Kmart still operating this location it is being marketed for lease by the owners of the shopping center. 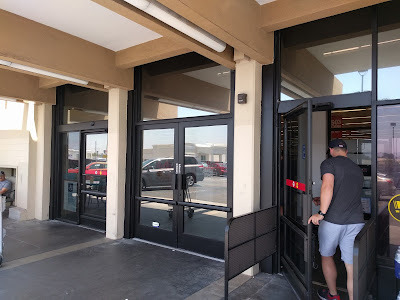 The store formerly had a Little Caesars Pizza Station in it, although I am unsure went it closed. It does not have a pharmacy, auto center, or garden center. 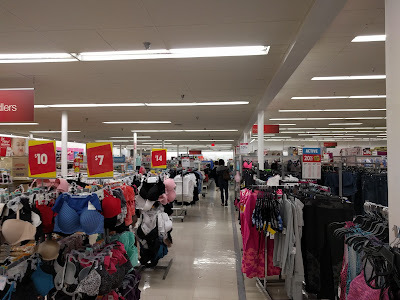 Being only 72,000 Square feet, it is one of the smaller size Kmart locations and could be why this store didn't have any extra services. We have been told by sources that this store was remodeled in late 2017, not too long after we visited it. In 2010 this Kmart was in the news but not for a good reason. 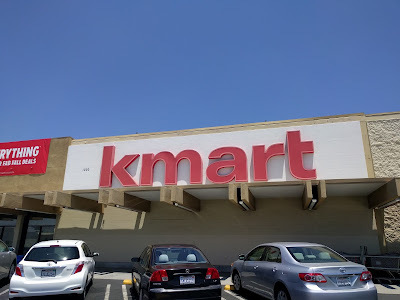 A man that was shoplifting from this store was stopped by police in front of the entrance in the parking lot, grabbed one of the officers guns and shot two of the responding officers. 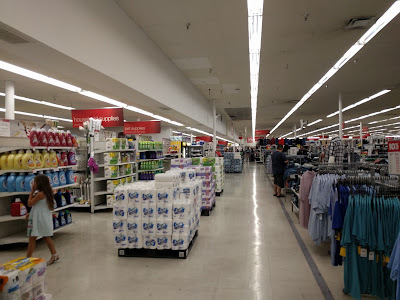 There are three movie studios within a few miles of this Kmart, which makes the store a popular one for filming retail scenes in movies and TV shows. 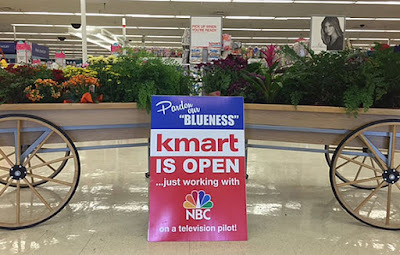 This store was used for the filming of the NBC TV show Superstore's original pilot episode in late 2015 or early 2016. 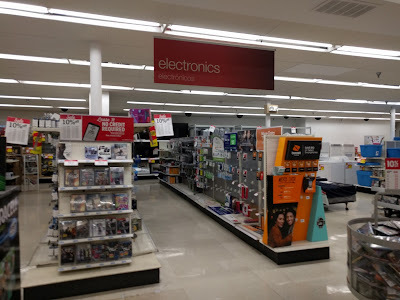 You can read more about it here on Sears Holdings blog. 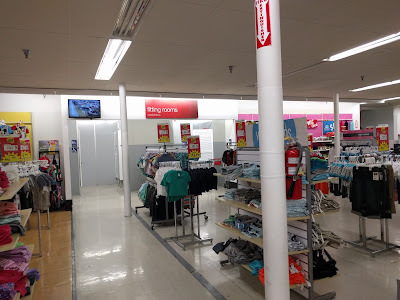 After the pilot was filmed in this Kmart store and the show was officially picked up by NBC for a season, filming was moved to a sound stage studio with a mock discount store built for the filming of all other episodes. The exterior of this store was also used in the filming of the movie Larry Crowe staring Tom Hanks and Julia Roberts. 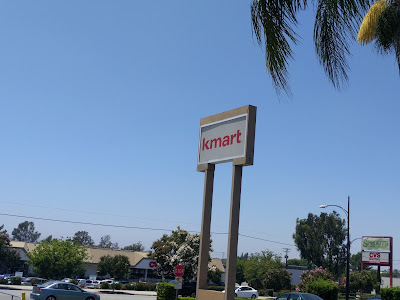 The name of the store for that movie was Umart. 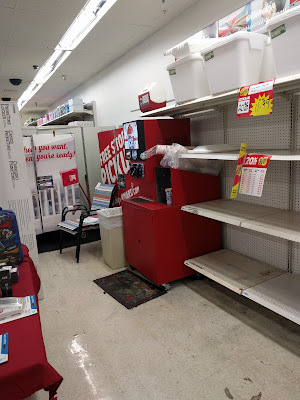 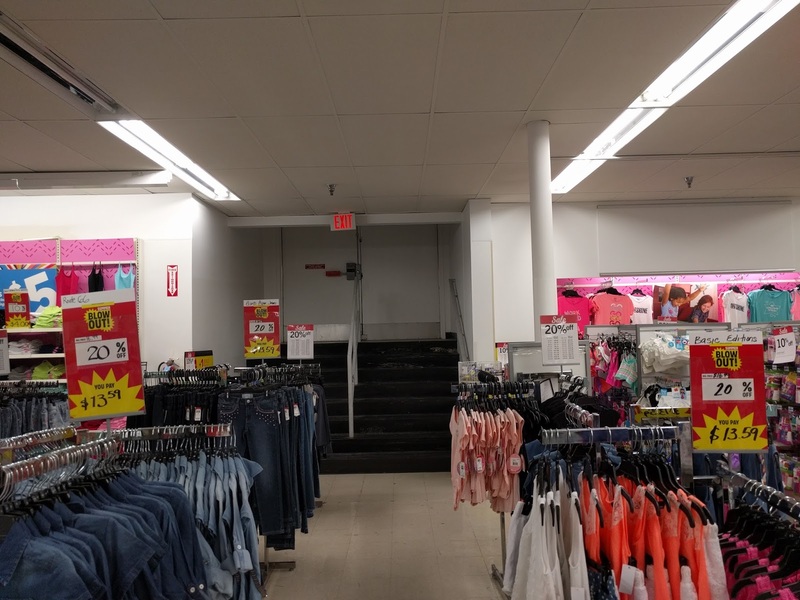 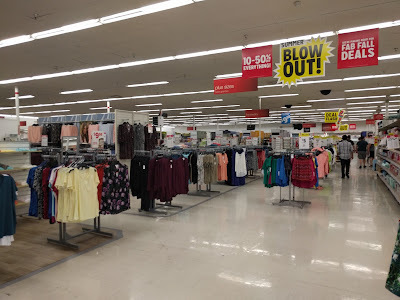 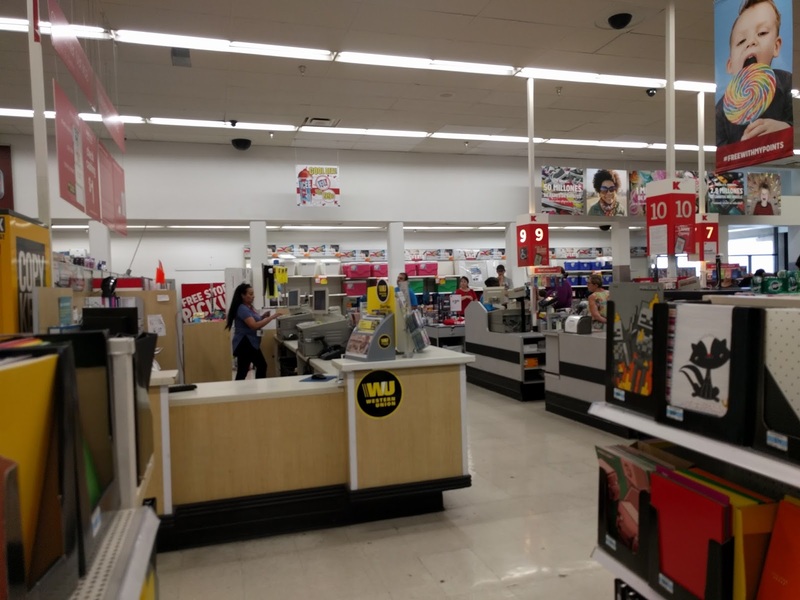 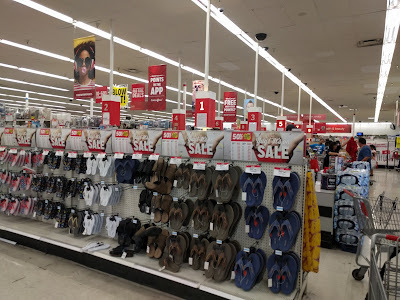 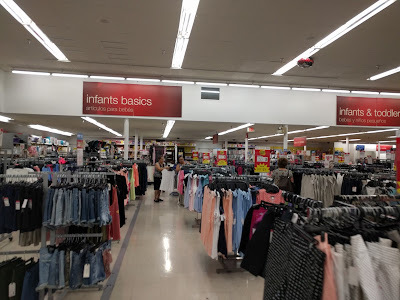 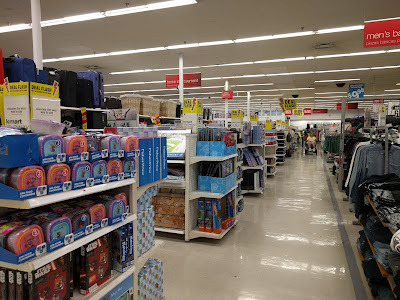 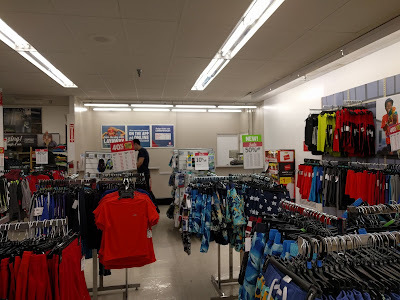 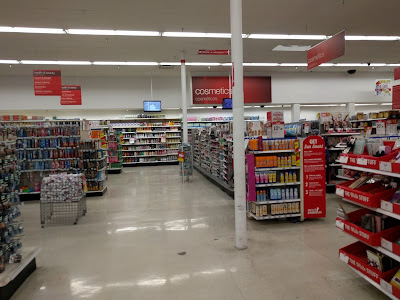 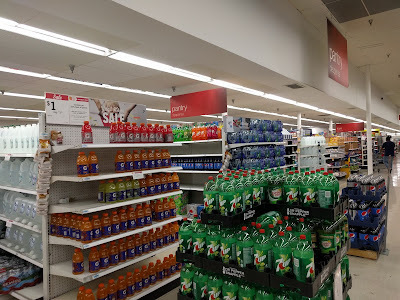 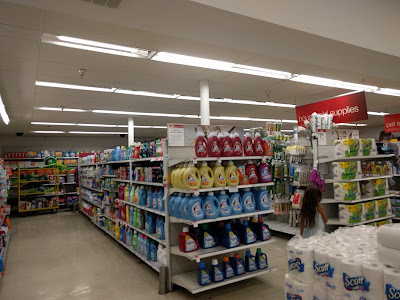 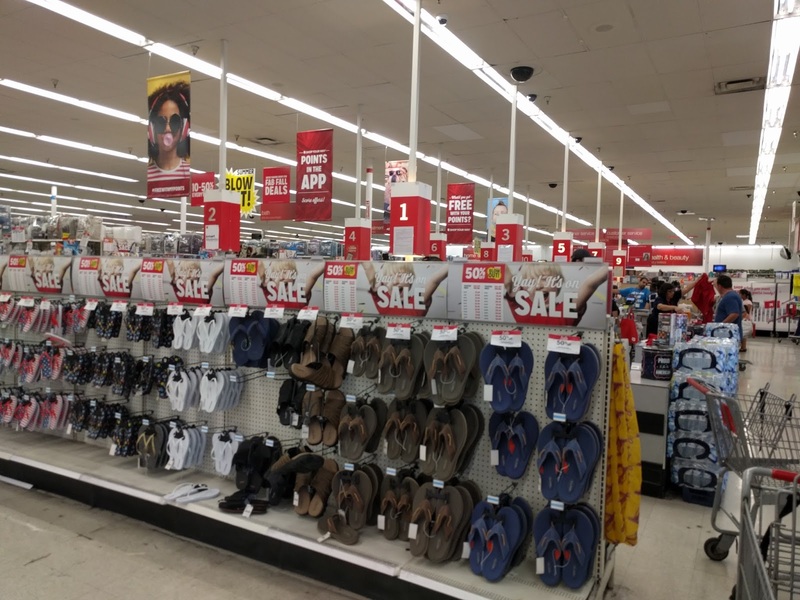 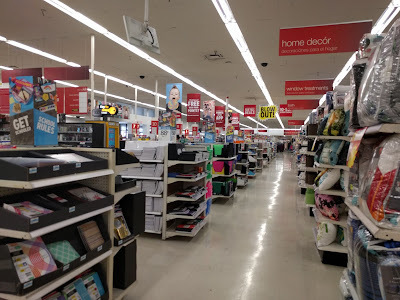 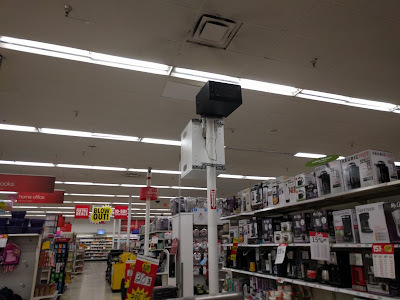 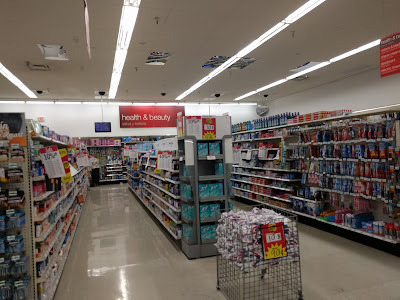 As we stated at the beginning of our post this store was not built as a Kmart and you can tell that it wasn't by the layout of things inside the store. The layaway counter is hidden way in the back left corner of the store in the middle of the kids clothing department. 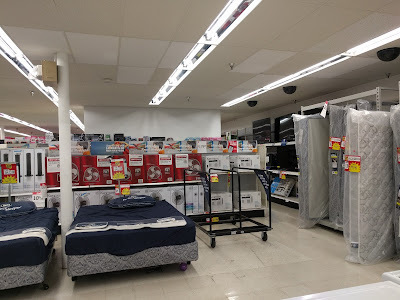 The whole length of the back part of the store has an odd drop ceiling. 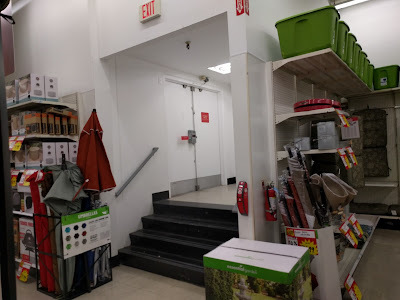 The emergency exit doors around the store you have to go up a small set up steps to reach the doors to get out. 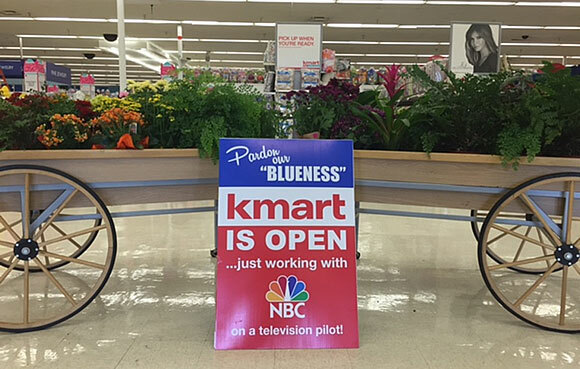 The customer service desk was recently updated, possibly for when the Superstore pilot was filmed. 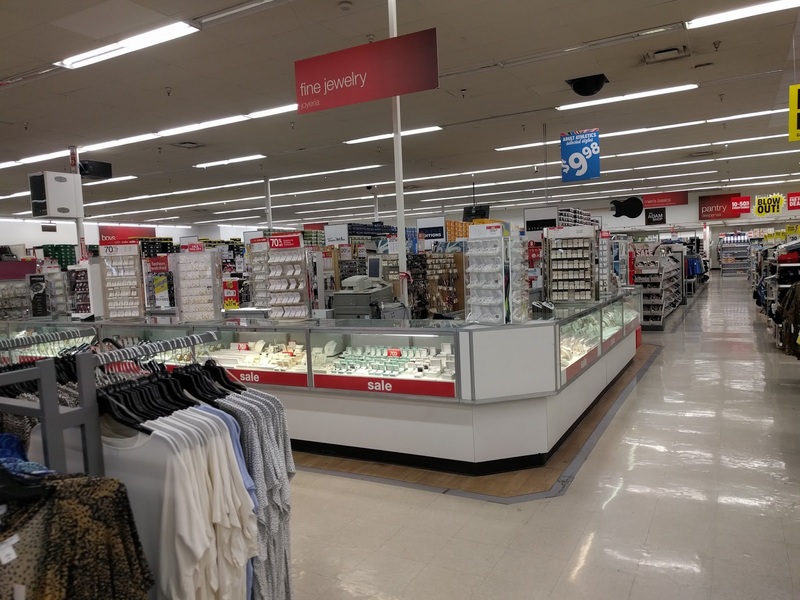 The jewelry counter area looks to have been updated also. 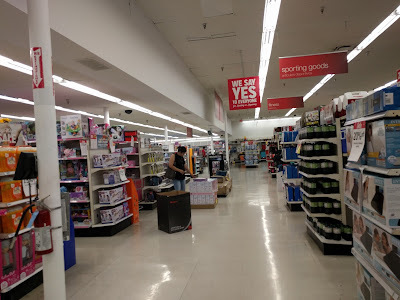 This store has 10 registers, which is getting more rare to find that many registers in a Kmart store. 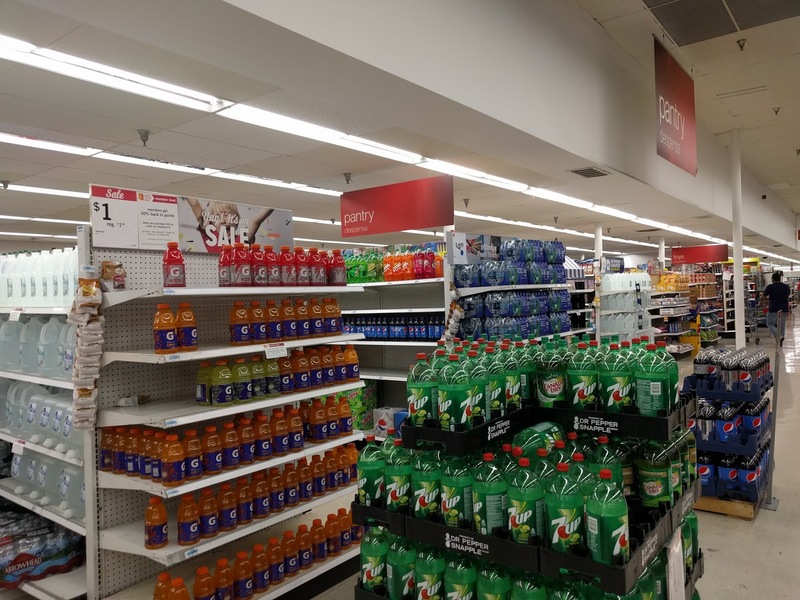 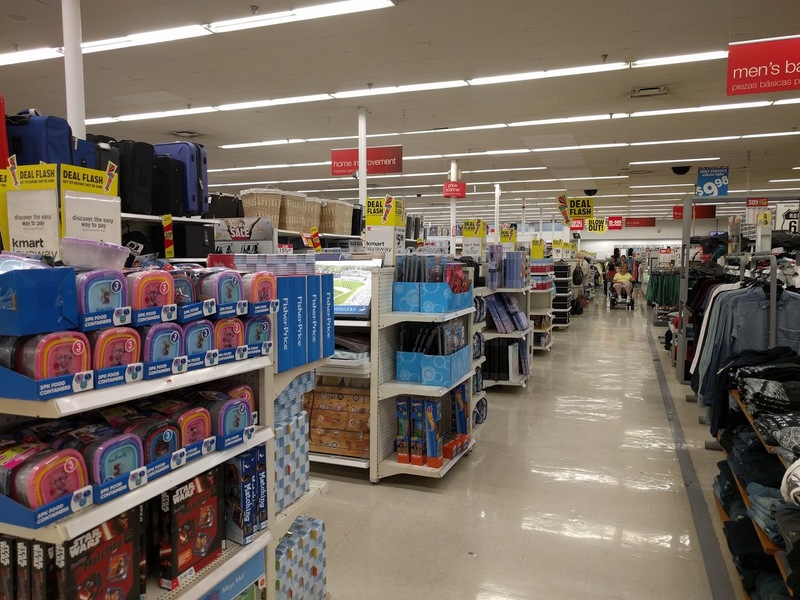 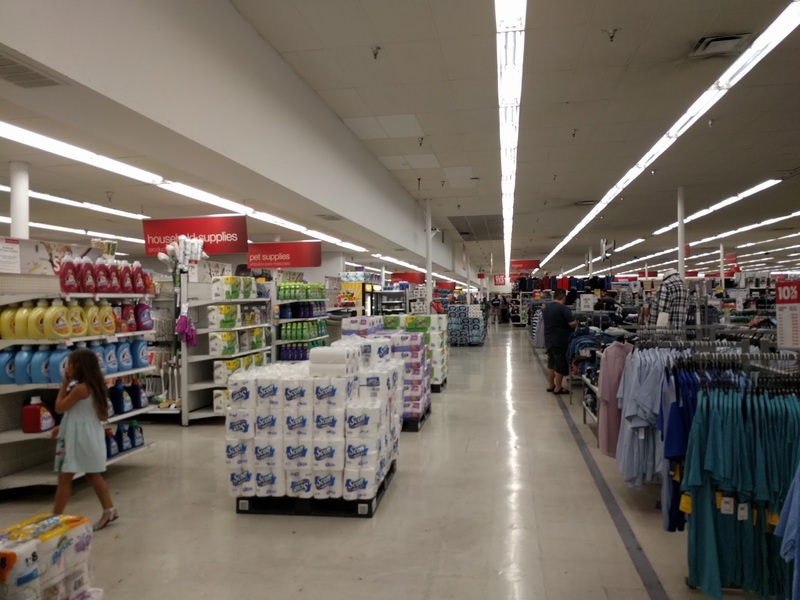 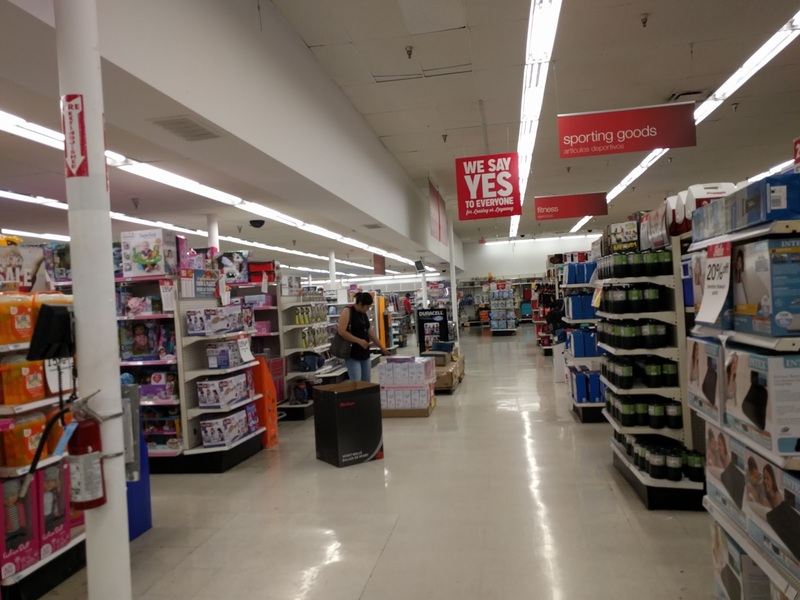 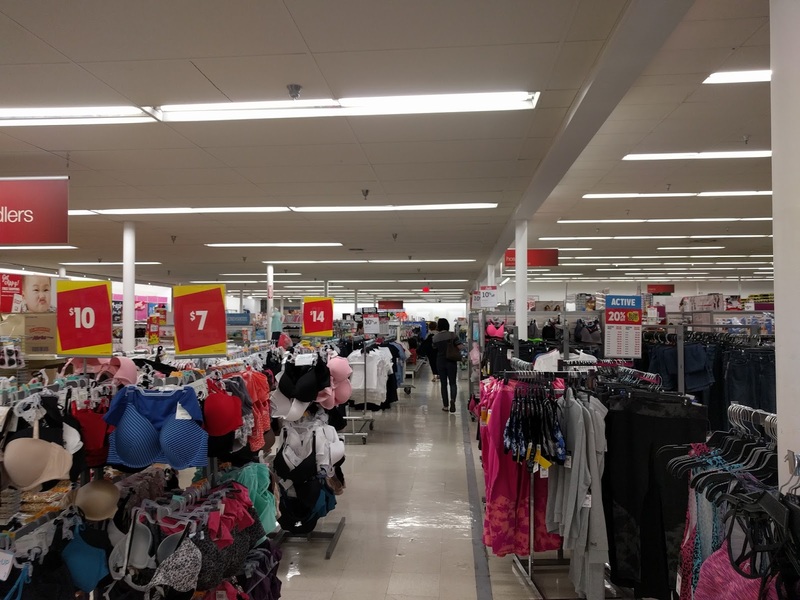 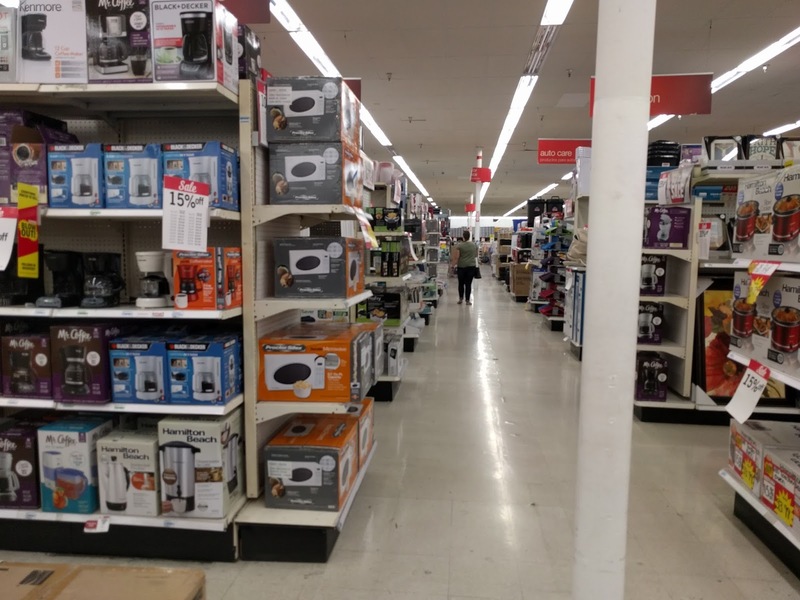 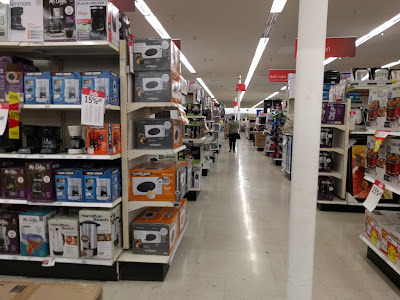 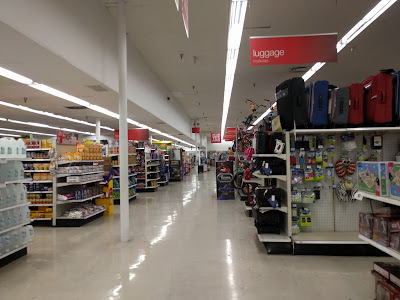 Most Kmart's in recent years have removed and downsized the amount of registers in each store. 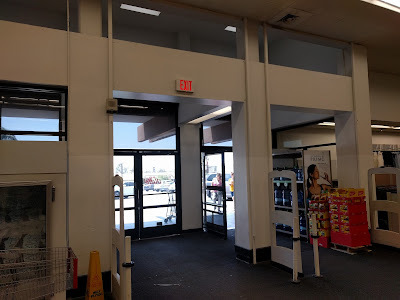 The exterior facade of the store was modified a bit in the past few years. 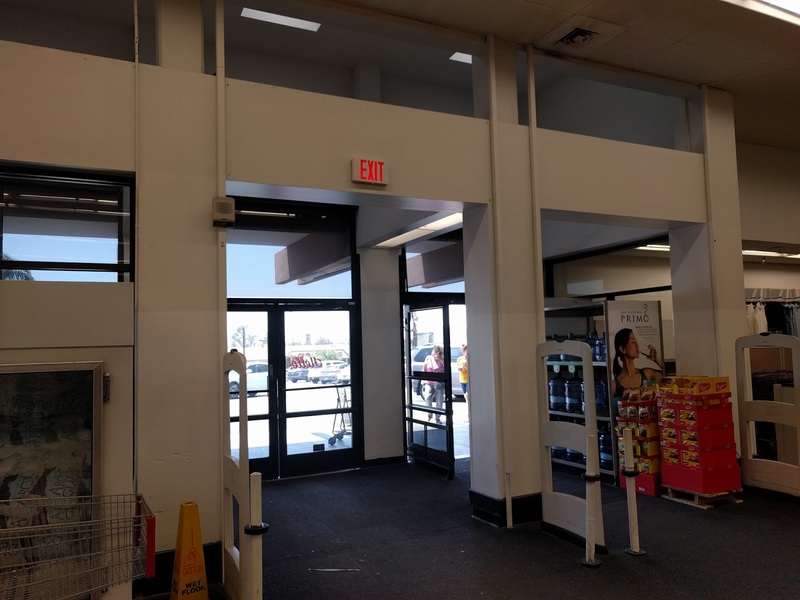 There was a portion of the facade that was open with angled glass over the entryway as shown in the picture below. This part was walled over a few years ago, possibly for when the filming of the Superstore pilot was done. 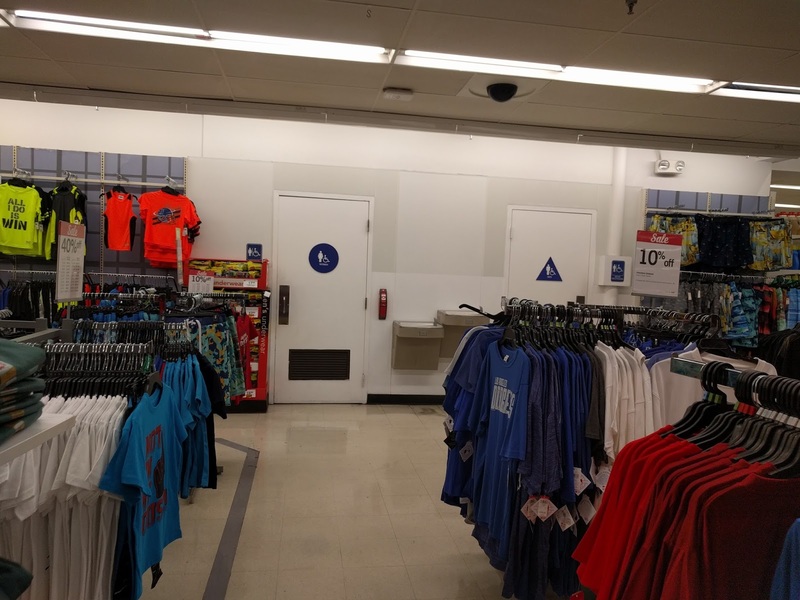 Well there you have it, the Kmart store in sunny Burbank, CA. 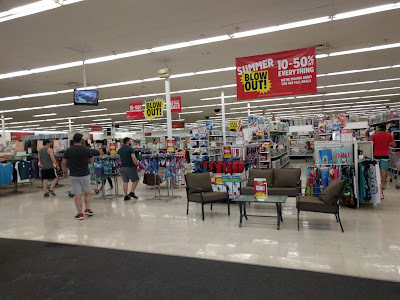 These pictures were taken in the Summer of 2017, but the store is currently still operating. Let us know what you think in the comments and enjoy the rest of the pictures below!